Detective Mike O’Shea is a detective with a couple of reputations — many know him as a cop’s cop, one who gets the job done right. Everyone knows him as one of two detectives who were on the hunt for a prostitution ring (that specialized in underage girls) and one particular runaway teen that came thiiis close to breaking the ring before his partner was killed and he almost was, too. The killer got away and O’Shea was left with a cloud over him. No matter what he’s done since, all his achievements are colored by that failure. 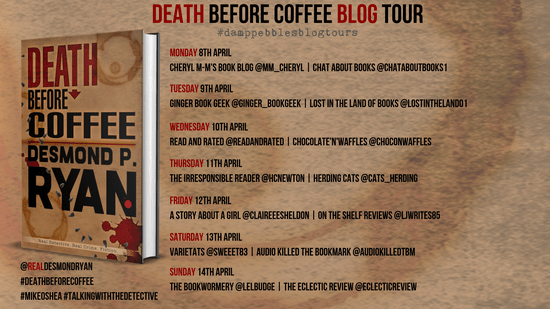 We join O’Shea as he’s transferred to a new platoon, with a new partner (Ron Roberts, who can’t seem to cope with the idea that he’s not in traffic anymore – he’s the only cop that I can remember in Crime Fiction who seems to think that’s a good place to work). Before they can really get a feel for each other (beyond previous knowledge and inherent prejudice), they’re called to the scene of a homicide. A one-legged man was beaten to death and dumped in a residential area. The uniform on scene is not the shiniest star that the Academy has produced, but O’Shea and Roberts get things started enough that when the Homicide team shows up the investigation is well under-way. DS Amanda Black is tough, smart and driven and directs this investigation like her career depends on it. We follow — O’Shea and Roberts through the preliminary stages of the investigation, through some hiccups caused by overzealous colleagues up to the hunt for their prime suspect. We also get a few scenes with just Black. Those are insightful, but feel pretty weird — there are so few scenes without O’Shea involved that anytime he’s not “on screen” it feels strange. Along with this hunt, O’Shea continues to deal with the investigation that made his reputation — as much as he can while staying off the radar of his superiors — a suicidal retired cop, and his family. His marriage is all but over, but his siblings, son and mother are a very present realities for him. We could’ve gotten more time with his son for my taste (and probably O’Shea’s, now that I think of it). This all takes place over the course of a few days and O’Shea seems almost as in need of a good night’s sleep and a good cup of coffee as he is in getting resolution to any of his cases. The novel is well-paced and it takes no time at all to get sucked into the story. This has all the hallmarks of a solid crime novel and police procedural. O’Shea is the kind of old school detective that readers love, Roberts has a lot of potential as a character and Black could easily dethrone O’Shea as the series’ focus (I’m not suggesting she will, but she’s written in a way that it could happen without anyone complaining). I do have a few issues with the book, naturally. Things that detracted from my enjoyment, things that kept me from being over the moon with is (and it had that potential), but nothing that ultimately was that problematic. This is the second of a intended six-book series and really reads that way. Can it be read as a stand-alone? Yes, but it’d be far more satisfying as part of a series (well, I expect it would be, anyway). There are some aspects of the timeline that I’m not convinced I can buy, but maybe with some context I could. Similarly, while this book and the main plotline do have definite conclusions, it feels like Ryan just presses “Pause” on so many other things it’s a little annoying. I’m not talking cliffhangers (minor or otherwise), it’s more of a “well, we’re done talking about this for a bit” kind of feel. 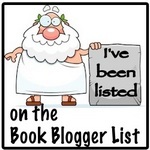 Whether it pushes you to the next book is irritating, probably depends on the reader. That last idea probably ties in to the realism vibe Ryan is going for. Which is great — to a point. We all like the idea of something realistic, no matter the genre, really At least we all say we do — but aren’t so much of us really looking for types of satisfaction that reality can’t provide? Especially in crime fiction — we want the kind of resolution not available in our lives. Ryan’s depiction of himself as a realistic writer works against him as much as it works for him. He has a little note to the reader before the novel assuring the reader “I’m an ex-cop, I’ve done this stuff, this is how it is.” Pretty much insulating himself from criticism of a lot that goes on in the book unless you’re prepared to bring an armload of research to bear. That note actually prejudiced me against the book, it reeked of someone who “doth protest too much,” and just set my teeth on edge. Show me your realism, show me your authenticity and convince me of it — don’t boast about it. It took me a long time to shake that bad first impression, but I do think I was able to push past it — but I’d have liked O’Shea and the rest a lot more if I hadn’t had to. Ryan has a strong voice and uses it to give the right details to provide a very compelling read — it’s fast, gritty and with characters that’ll stick with you after you’ve moved on to your next read. Was it as good as it could have been? No, but not because of an inherent weakness, just because Ryan didn’t do enough with his strengths — but he’s got four more books in this series to fulfill the promise. 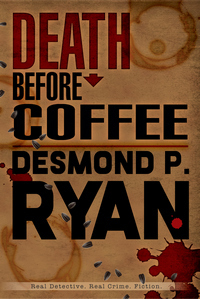 I had a good time reading Death Before Coffee and I bet you will, too. 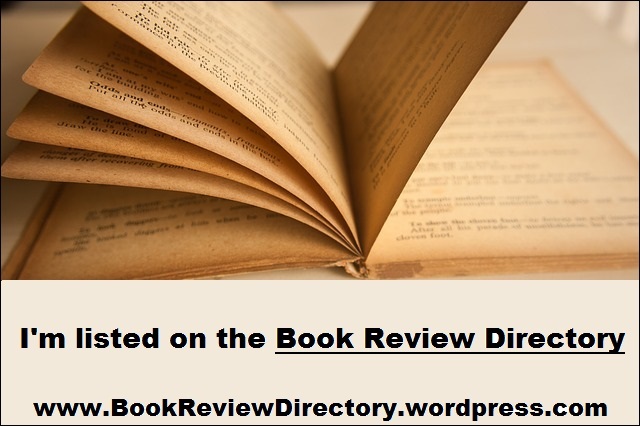 My thanks to damppebbles blog tours for the invitation to participate in this tour and the materials they provided — including the book, which did not influnce my opinion. 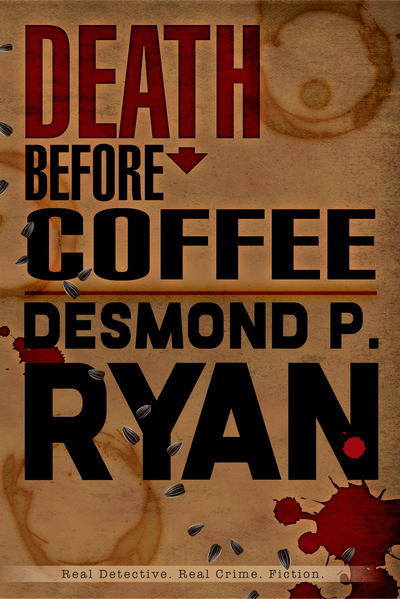 Today I welcome the Book Tour for the second entry in the Mike O’Shea Crime Fiction Series, Death Before Coffee by Desmond P. Ryan. Along with this spotlight post, I’ll be giving my take on the novel here in a bit.